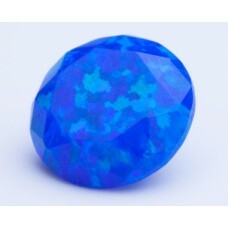 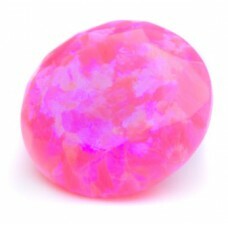 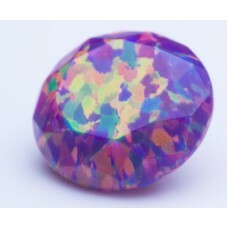 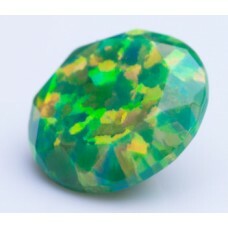 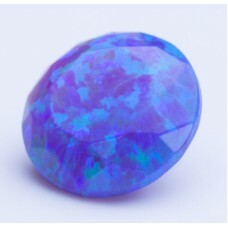 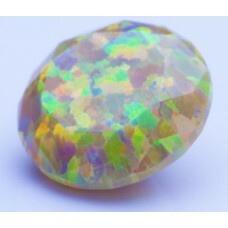 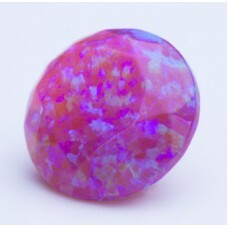 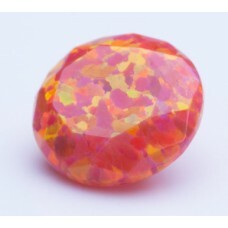 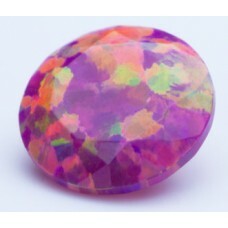 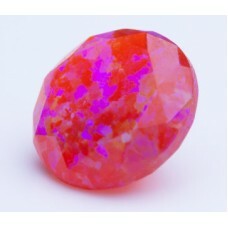 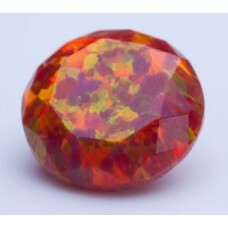 Bello Opal® diamond cut (Polymer Impregnated Synthetic Opal) is available in different kinds of shape, such as round opal, trillion opal, oval opal, pear opal…etc . 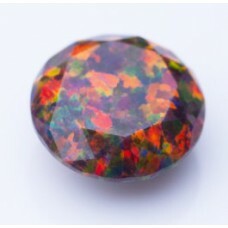 For more colors reference, please refer to “Color Chart". 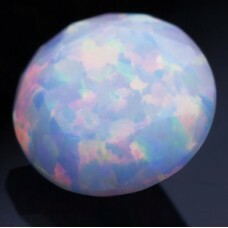 130 degree C. 100 degree C.
Bello Opal® is not glass compatible. 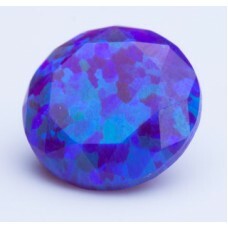 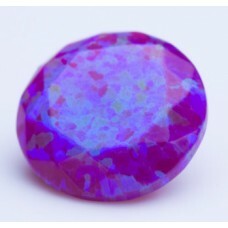 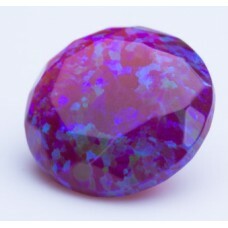 Please refer to "Galaxy Opal"